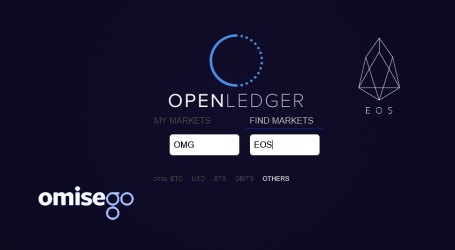 Cryptocurrency exchange Huobi Pro announced today the listing and launch of crypto asset OmiseGO (OMG). Deposits were enabled today starting from 14:00 (GMT+8). The company will then open up trading to users Tuesday, November 14th 14:00 (GMT+8) with OMG/BTC and OMG/ETH. 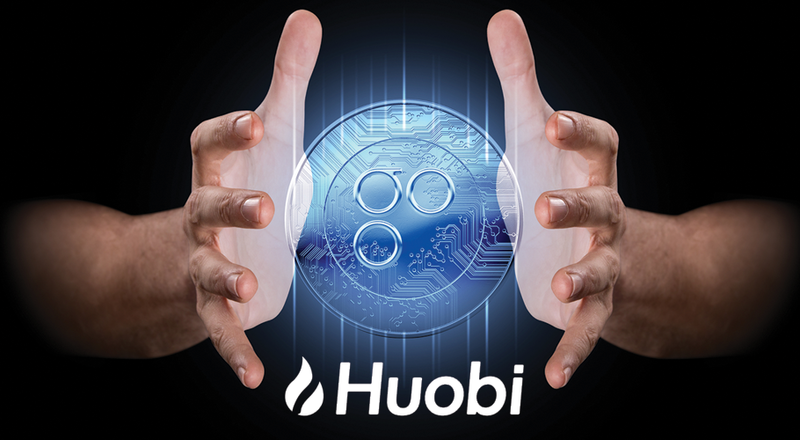 Huobi is awarding OMG tokens for deposits between 14:00 on November 13th to 14:00 on November 14th (GMT+8). 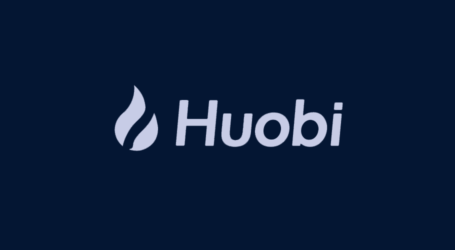 Huobi will be giving away a total of 5000 OMG. In addition, the exchange is making all trading free in the newly listed OMG digital asset from tomorrow 14:00 November 14th to 14:00 November 15th. Through the OmiseGO network which is connected to the Ethereum mainnet, anyone will be able to conduct financial transactions such as payments, remittances, payroll deposit, B2B commerce, supply-chain finance, loyalty programs, asset management and trading, and other on-demand services, in a completely decentralized and inexpensive way. 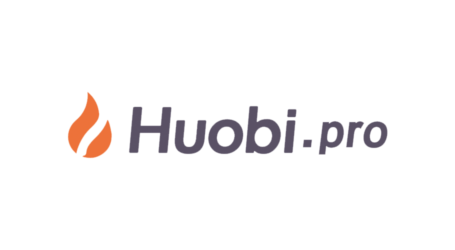 Over the weekend, the Chinese-founded exchange informed it completed the transfer of user assets to its Singapore company, Huobi Pro, all assets which are not RMB, as Chinese users will be required to take those funds back. After the digital assets were migrated, the assets were assigned back to their original address, causing just a slight inconvenience for users who will be able to continue using the company’s services.